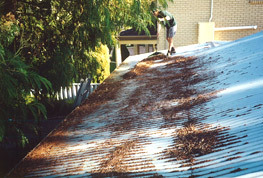 Wondering how much for gutter cleaning in Perth? 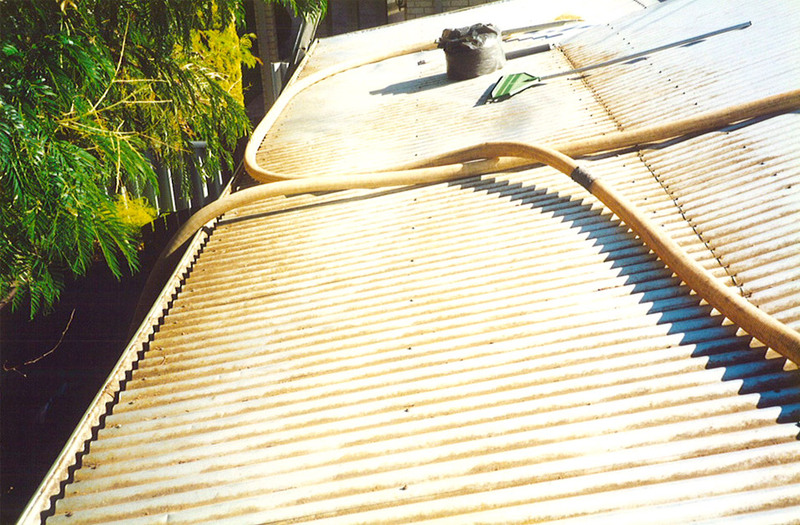 We offer affordable gutter cleaning at your home or business. 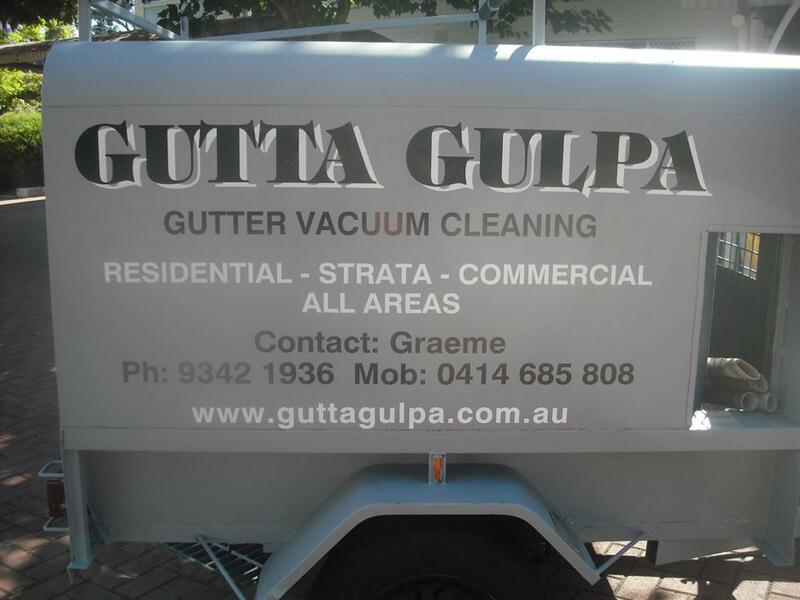 Gutta Gulpa provides affordable gutter cleaning in Perth. 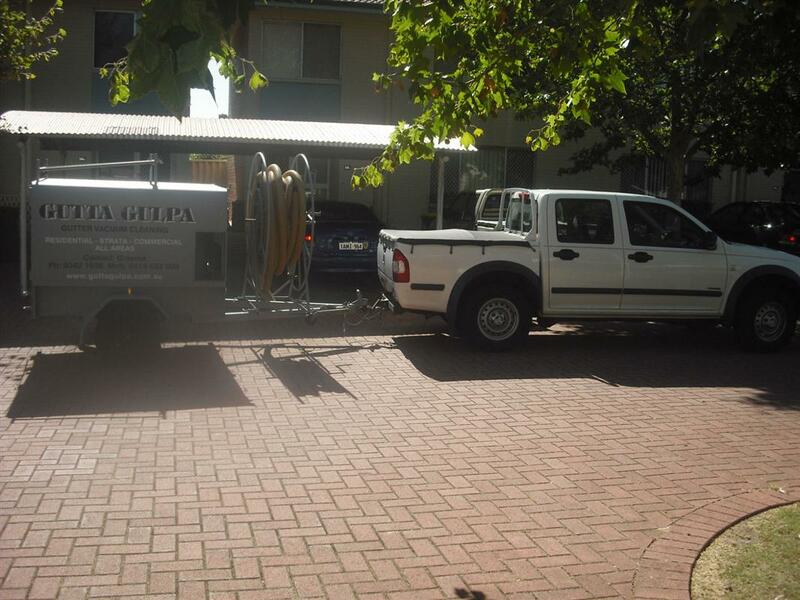 You can view our gutter cleaning prices below and please feel free to contact us with any questions you may have. 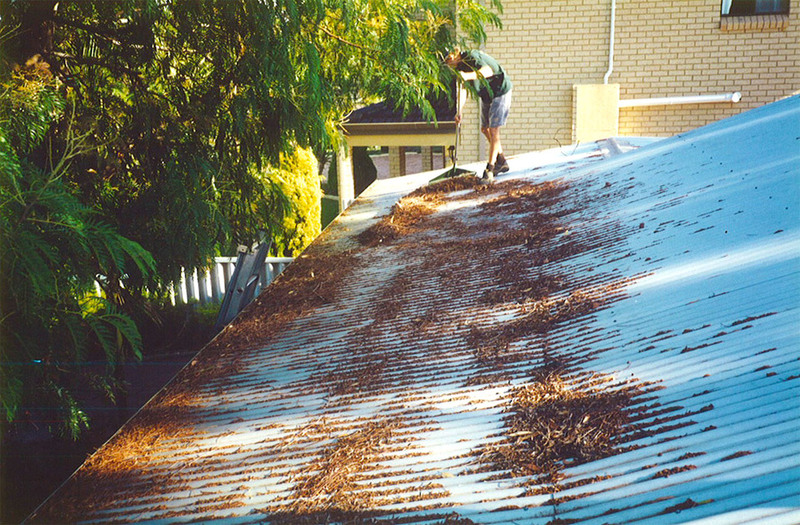 Service includes vacuum cleaning of gutters, valleys and down pipe inlets, followed by flushing of all down pipes to ensure water clearance. Prices will vary for strata and commercial buildings. ©2011 - GUTTA GULPA. All rights reserved.